Need help with a consumer issue? Nydia Han and the Troubleshooters want to help. 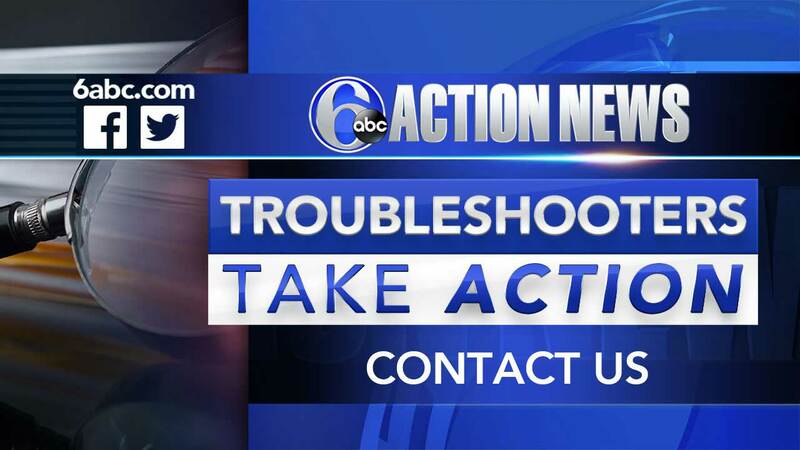 Get in touch with Chad and the Action News Investigation team to get the help you need.